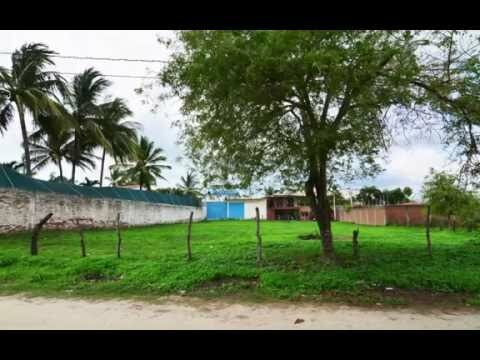 1495 m2 (over 16,000 square foot) Building lot for sale in Col. Las Brisas of Bucerias, Bahia de Banderas, Riviera Nayarit. This property has Title and is ready to sell. Priced at $2,200.00 $1,900 pesos per square meter.